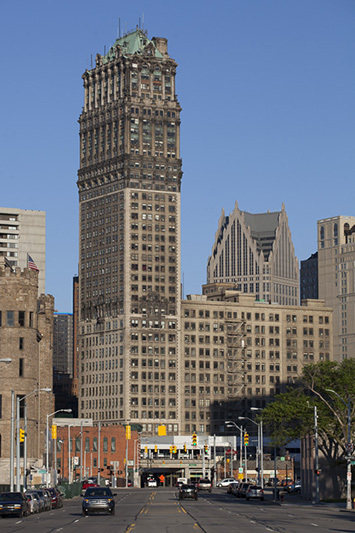 For many years, the skyline of Detroit was a lot like any other major cities - skyscrapers from different eras lined up along the waterfront. 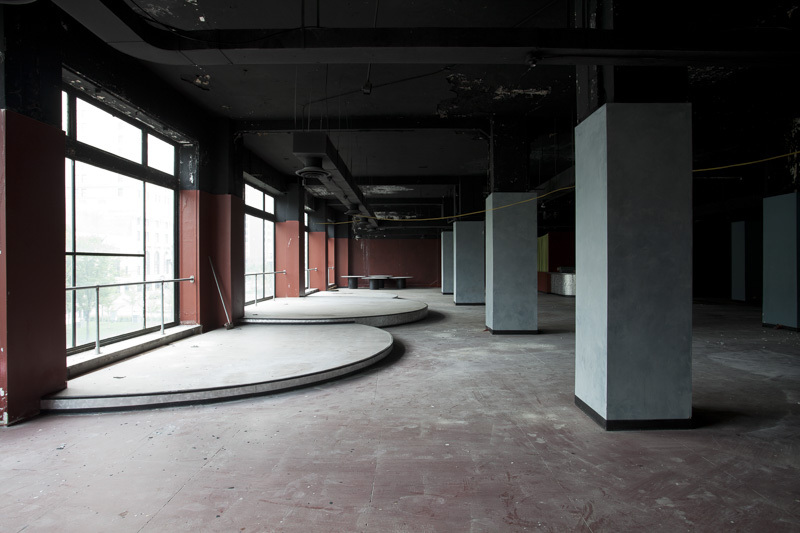 By night though, the skyline had a very different appearance. 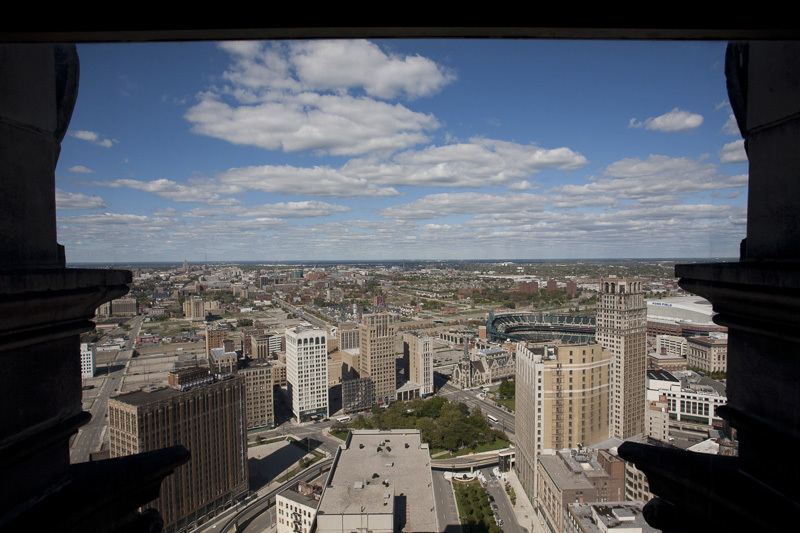 Many of the tallest buildings, including the Broderick Tower and the David Whitney Building were vacant, leaving dark shadows on the skyline. 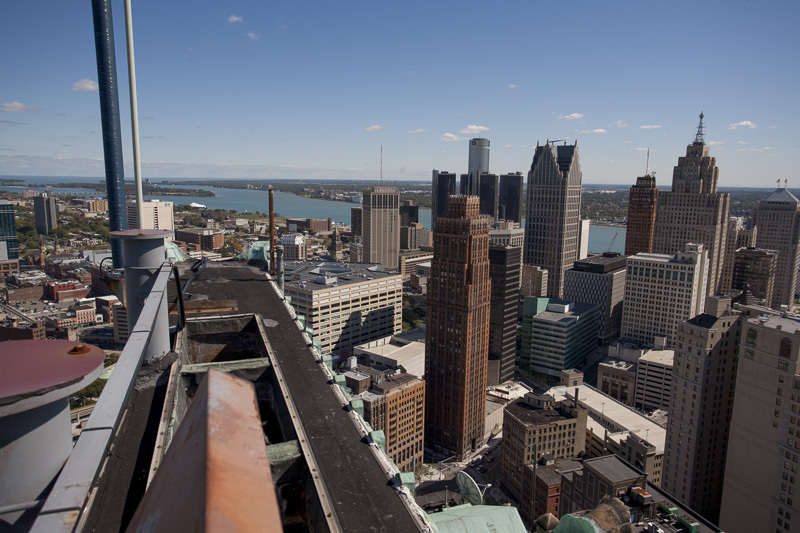 Today many of those buildings have been renovated, restoring some of the light to the skyline. 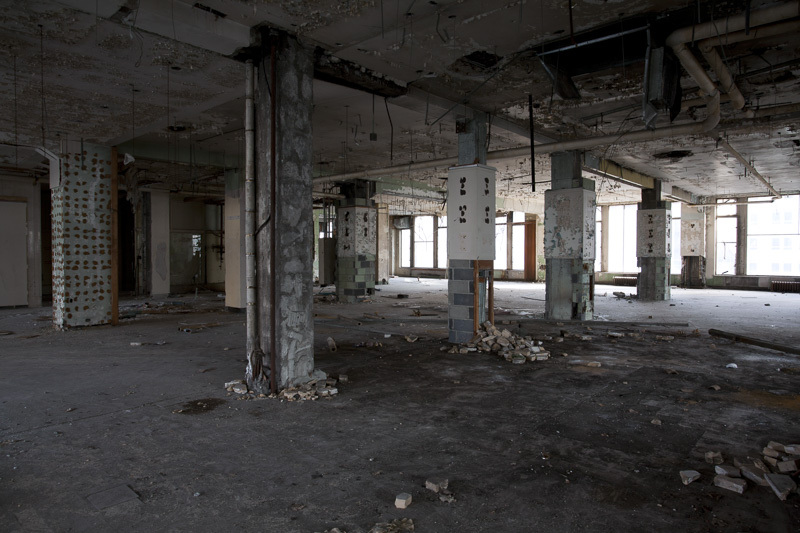 The last of these tall, vacant skyscrapers is also one of the most unique. 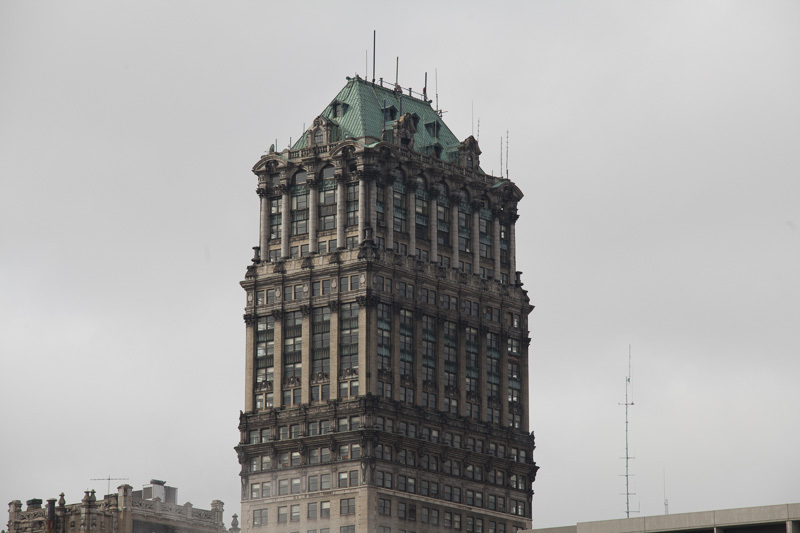 For starters, the Book Tower is two buildings put together - the 13-story Book Building, built in 1916, and the much taller 36-story Book Tower, built in 1926. 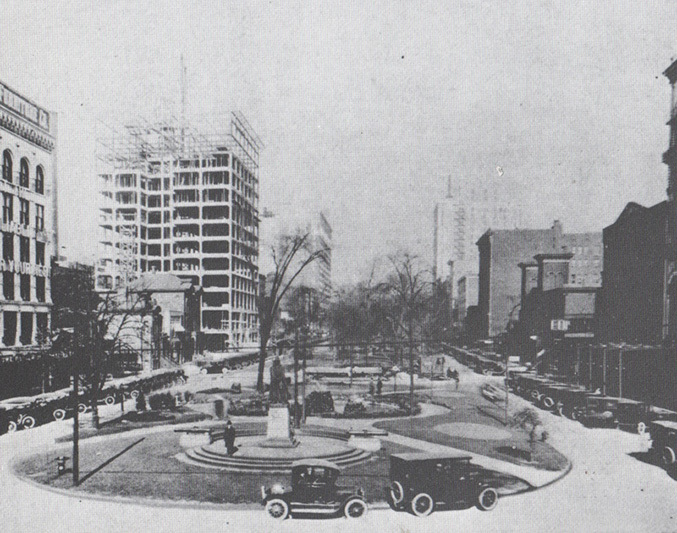 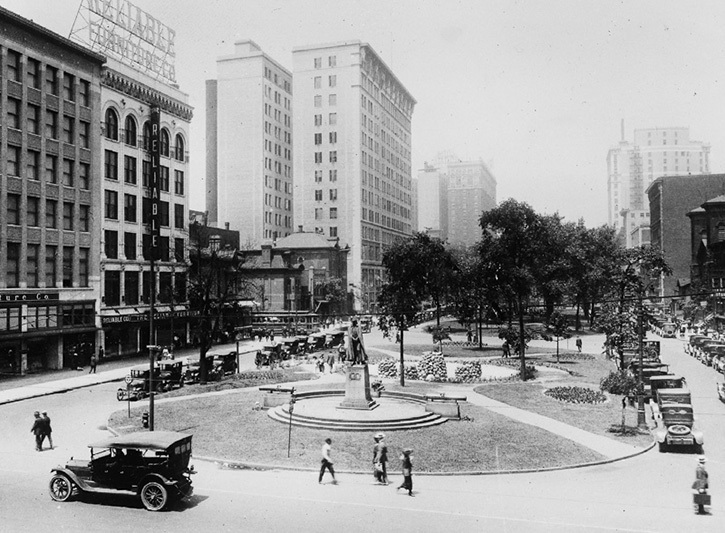 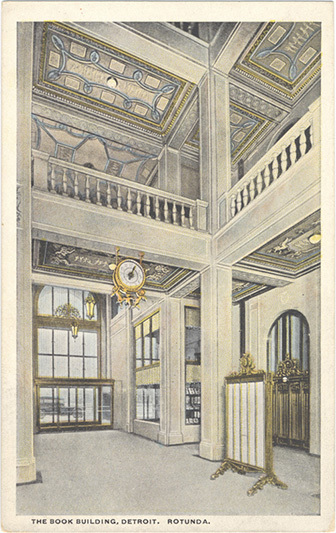 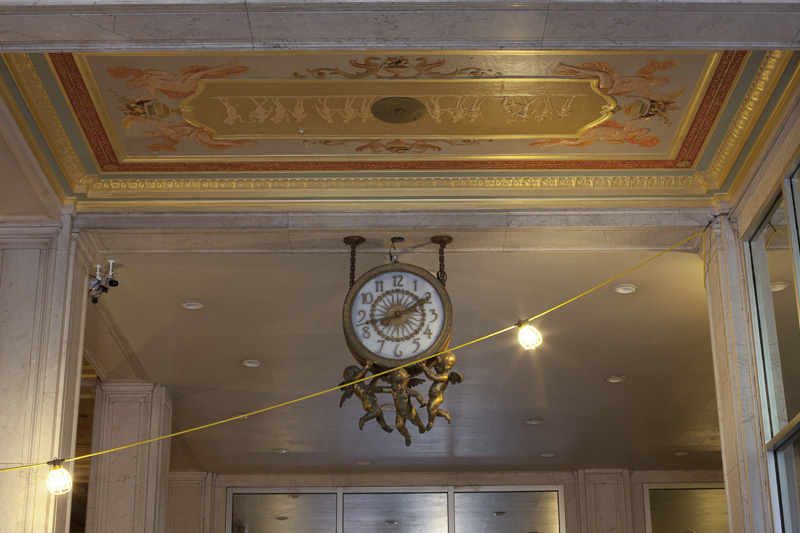 Both were designed by architect Louis Kamper, who would later go on to design many of Detroit's skyscrapers. 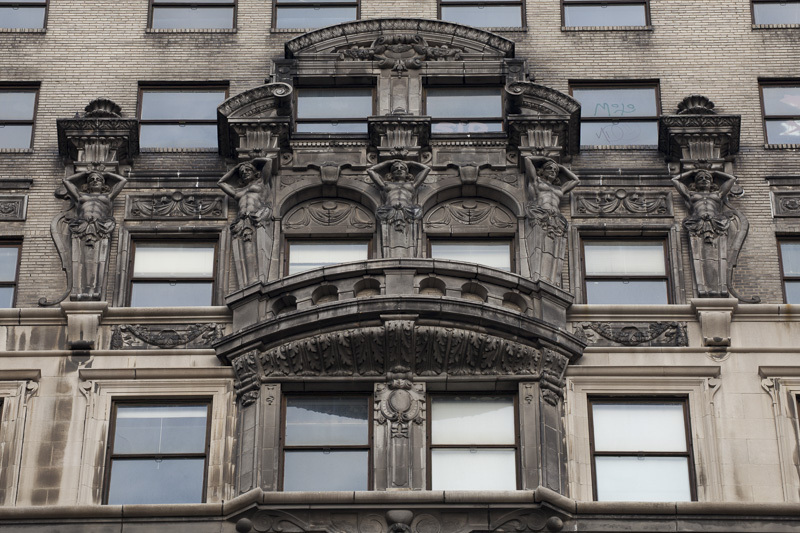 The level of ornamentation on the outside of the building, extending all the way to the upper floors baffled critics and passers-by alike. 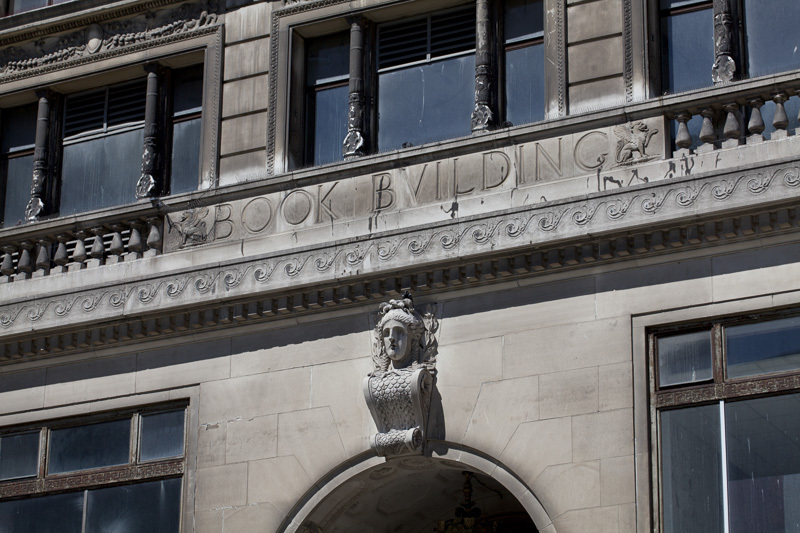 A second tower attached to the south end of the Book Building was planned, but never built. 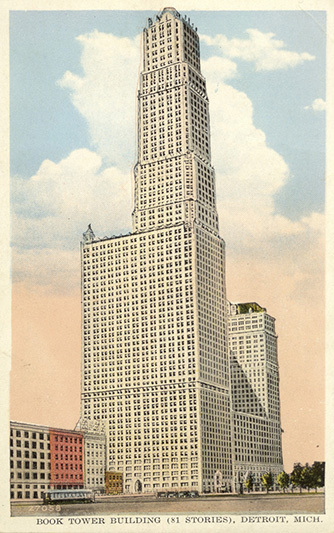 At 81 stories it would have been the tallest skyscraper in the world, but the onset of the Great Depression in 1929 scuttled the plans. 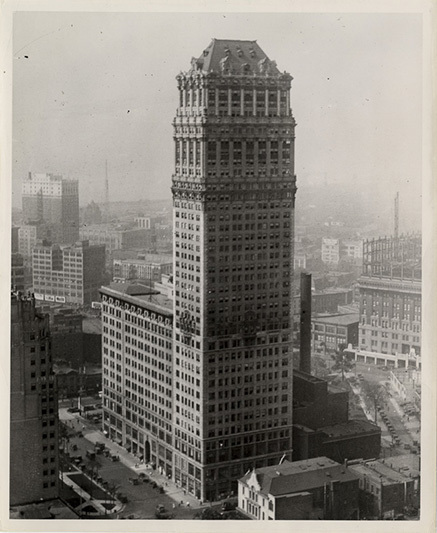 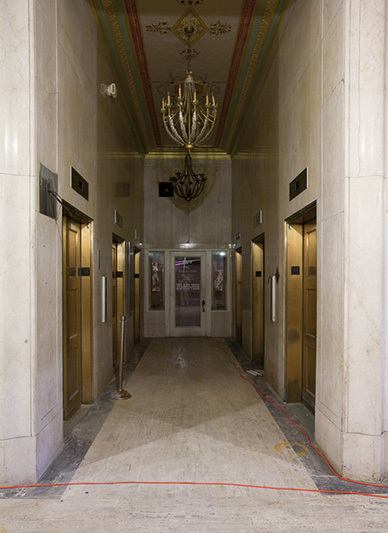 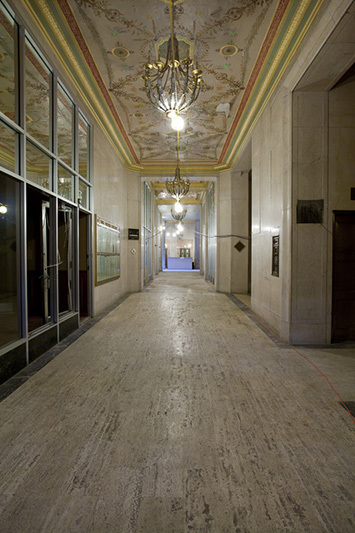 Over the decades the Book Tower (as the two buildings are collectively known) was home to a wide variety of offices and businesses, including restaurants, medical offices, TV and music studios, and a jazz museum. 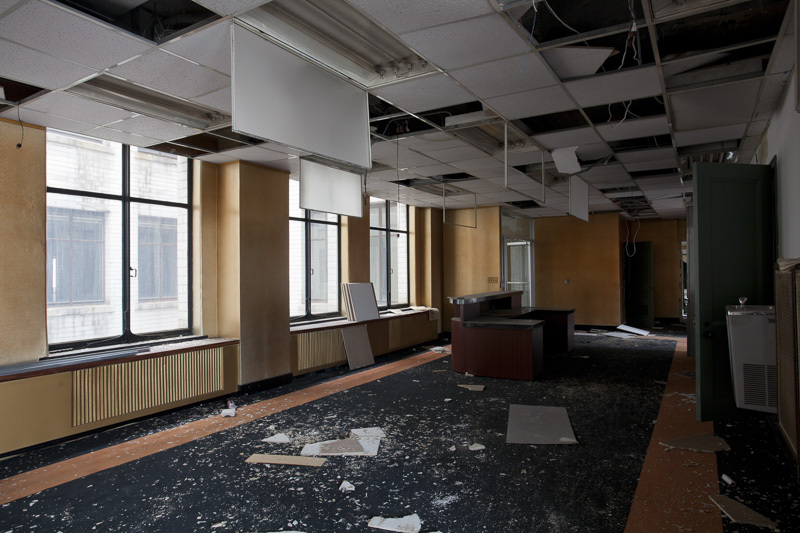 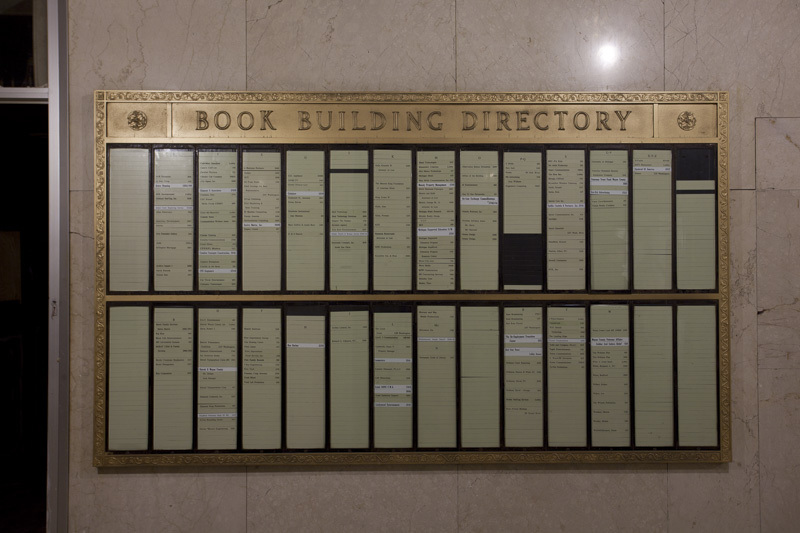 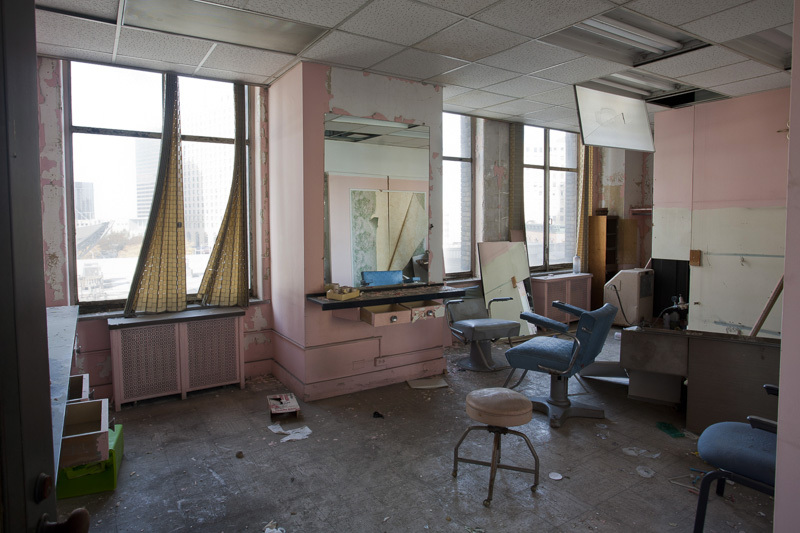 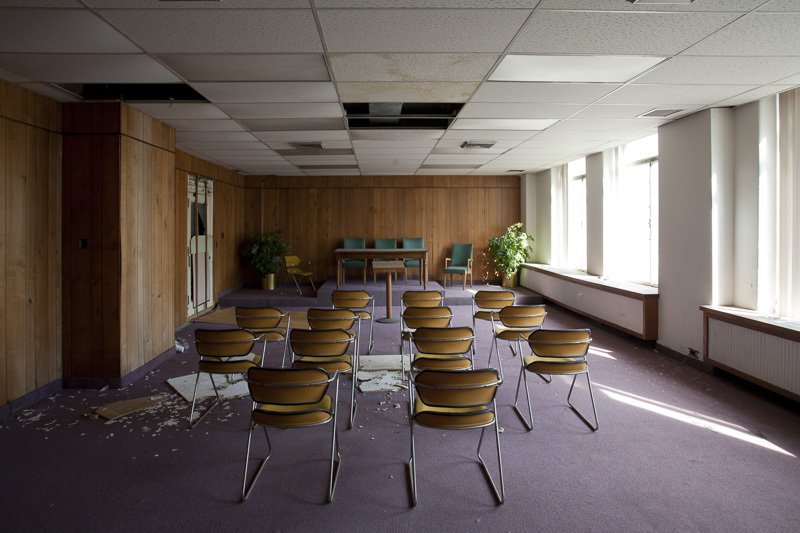 Like other office buildings downtown, the fortunes of the Book faltered as the city went into decline, leading to low occupancy for much of the 1980's and 90's. 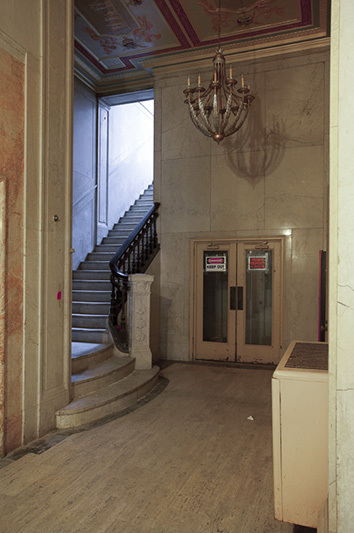 After passing through several different owners, the building closed in 2009. 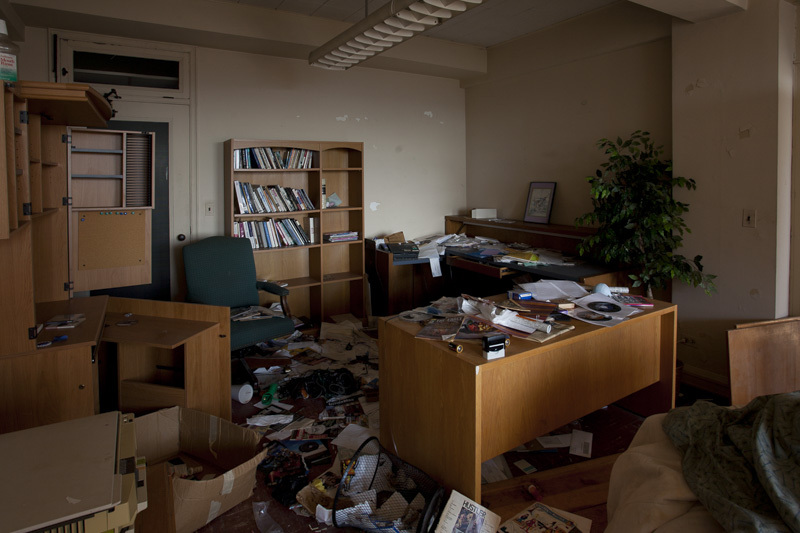 For the next 6 years the Book Tower was vacant. 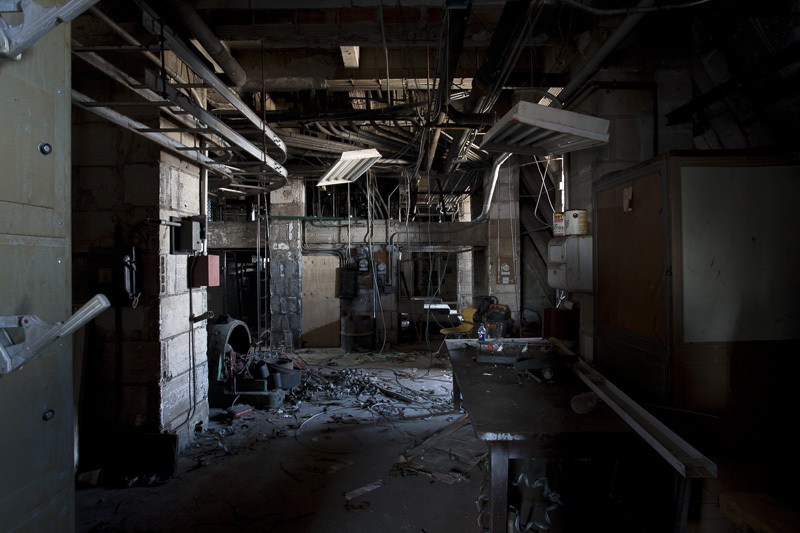 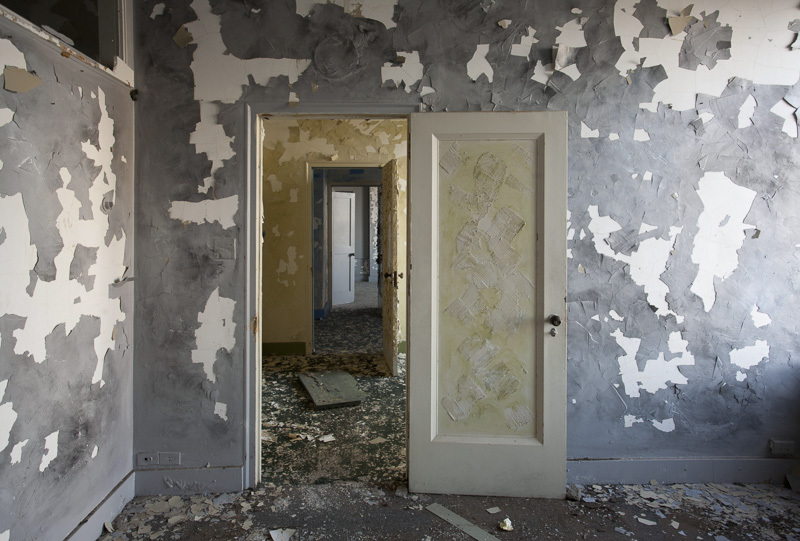 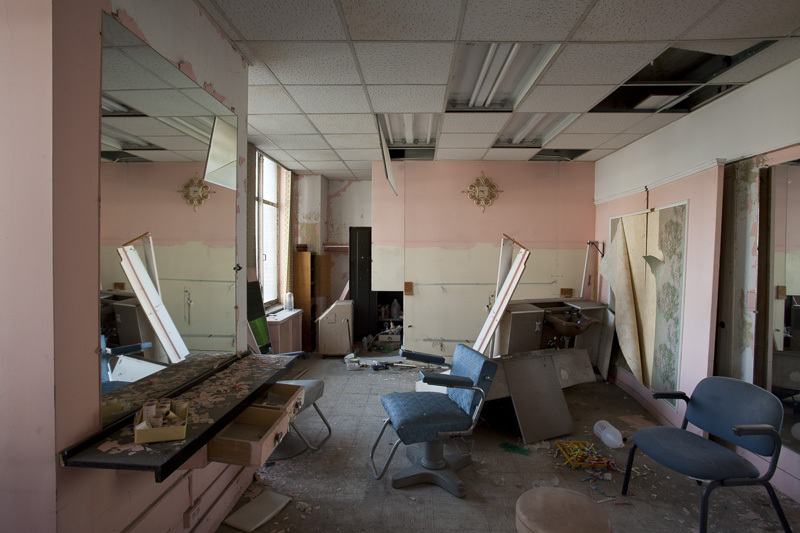 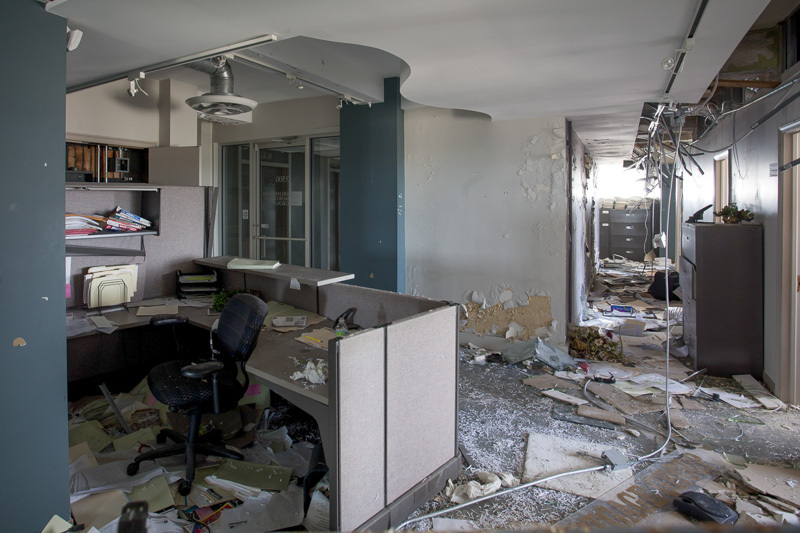 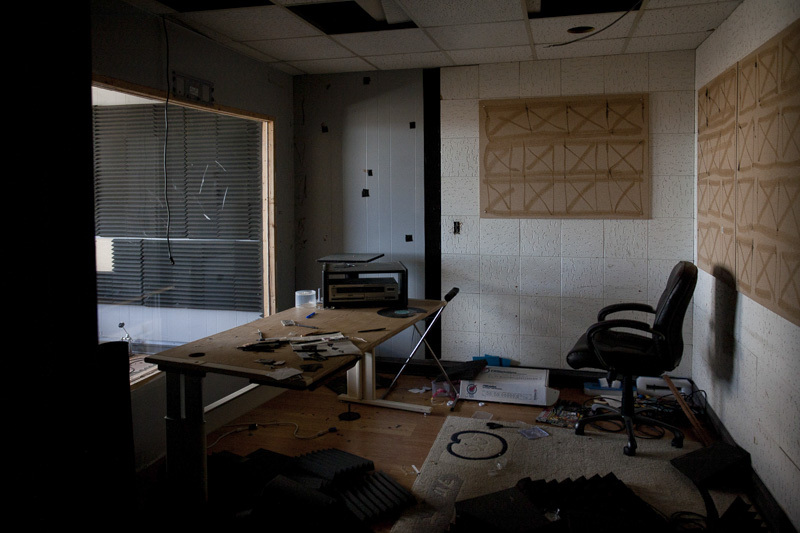 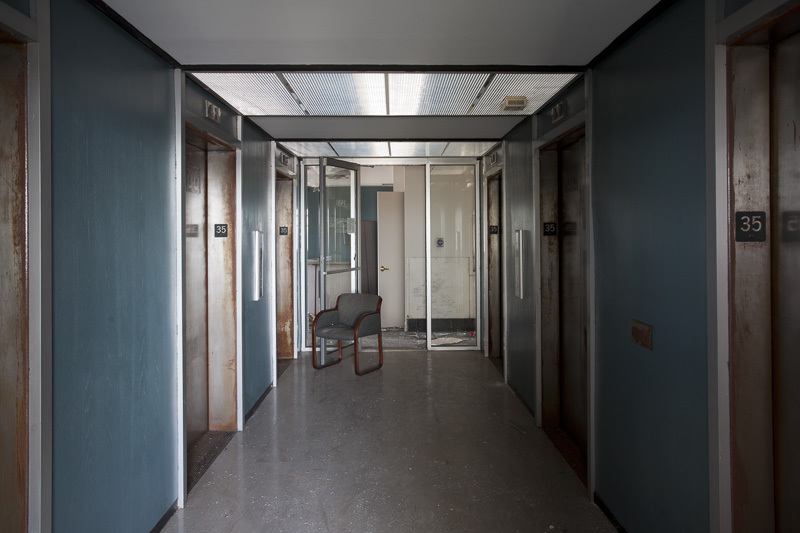 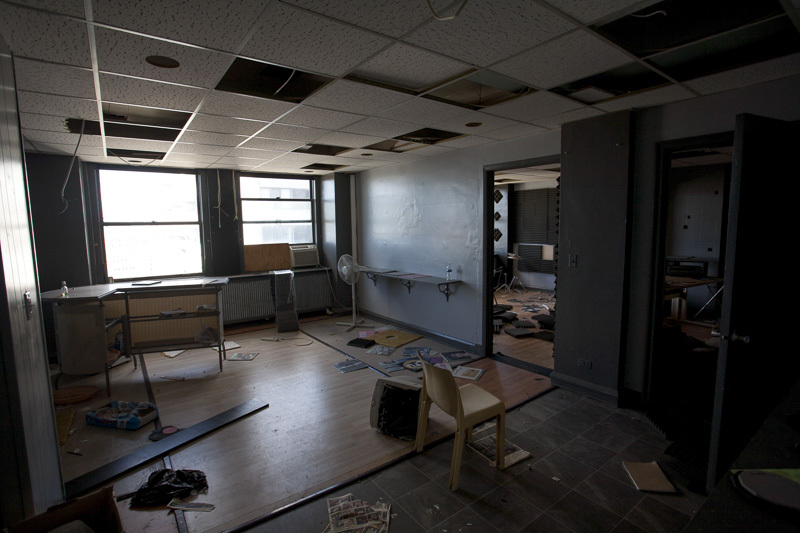 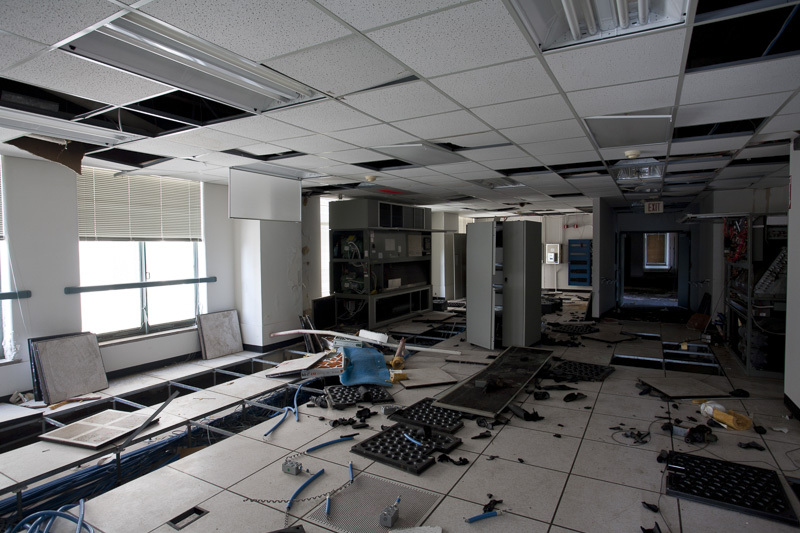 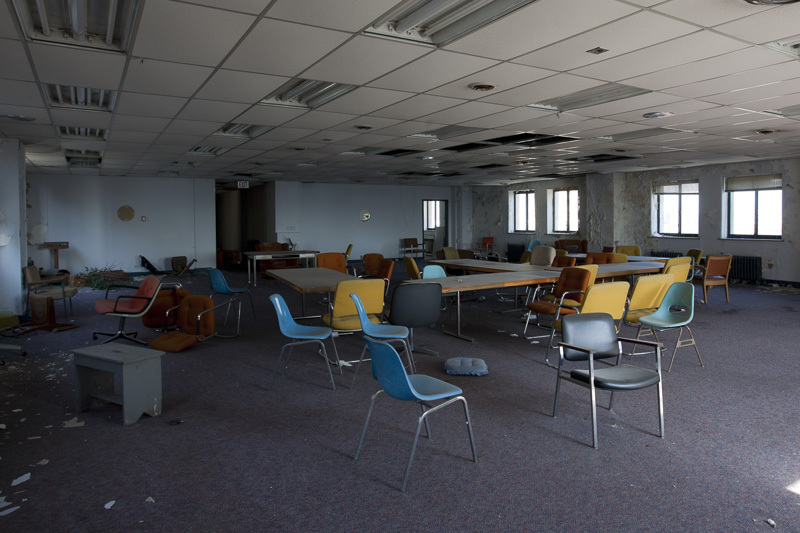 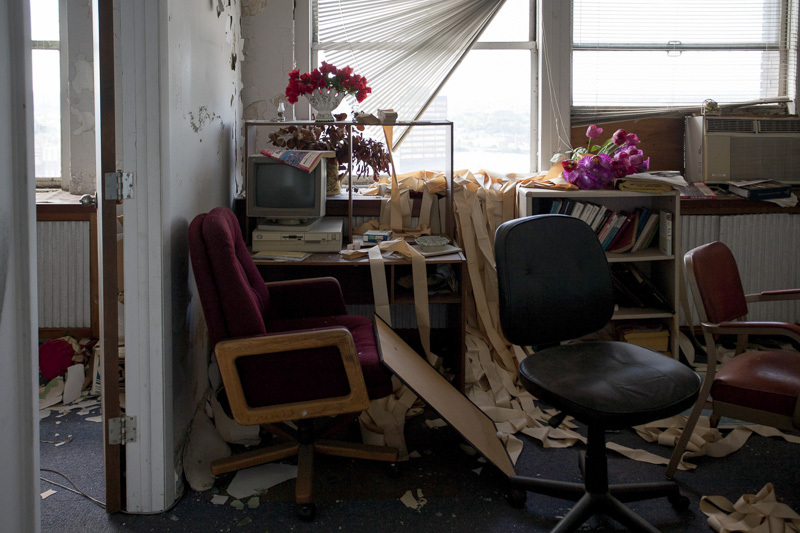 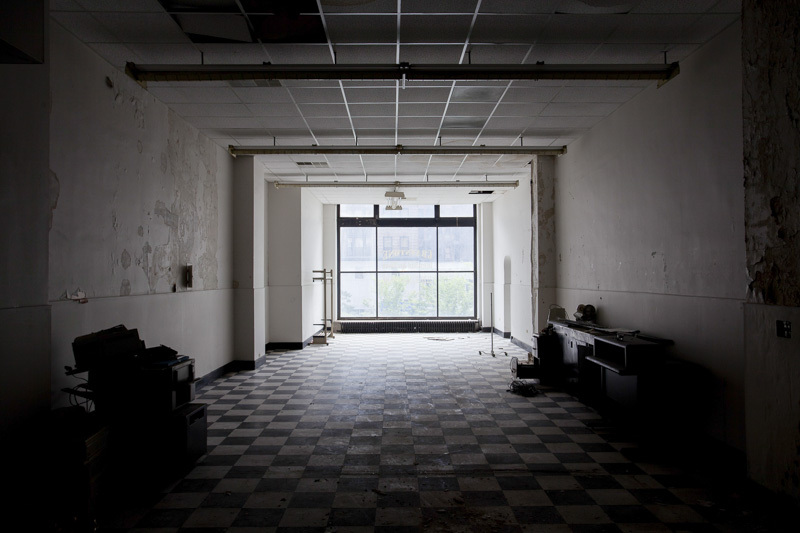 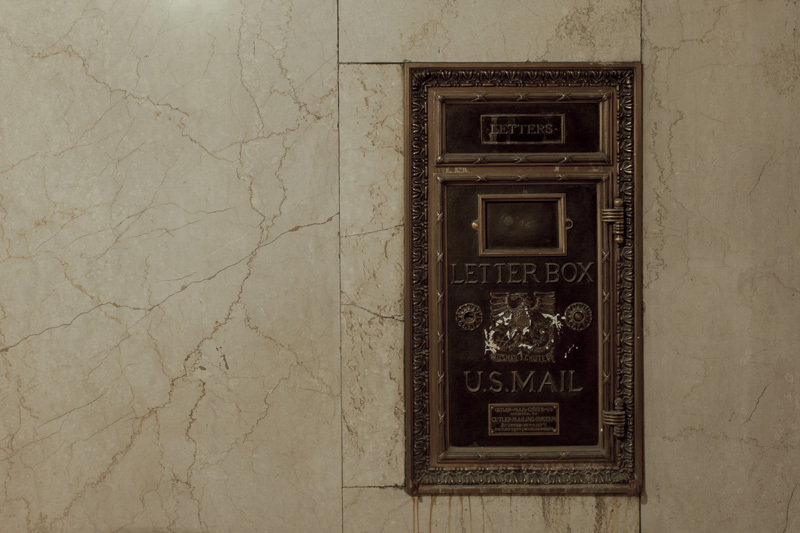 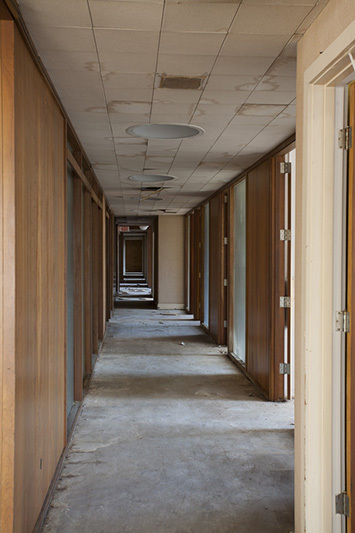 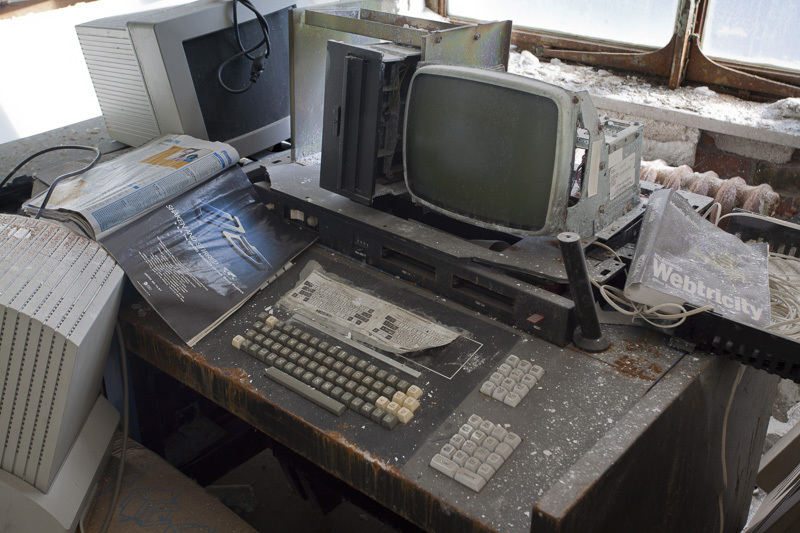 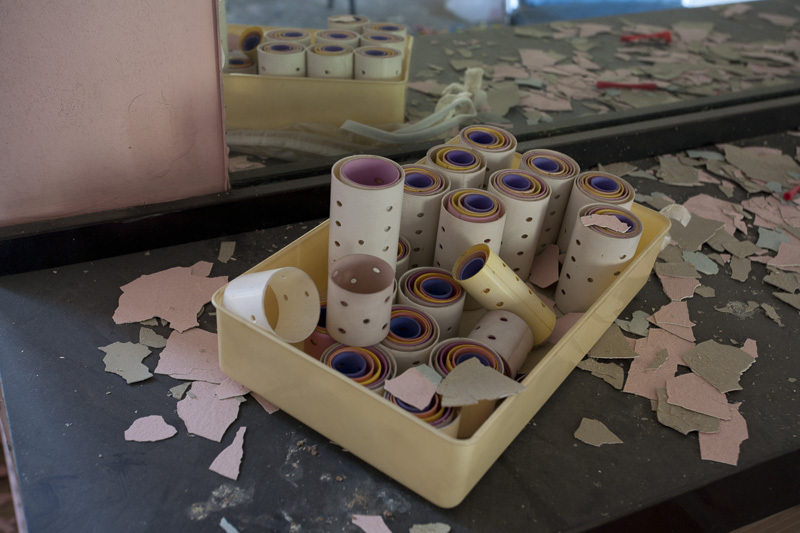 Many of the offices had been left more or less intact at the time of closing, leaving some parts of the building appearing to be frozen in time. 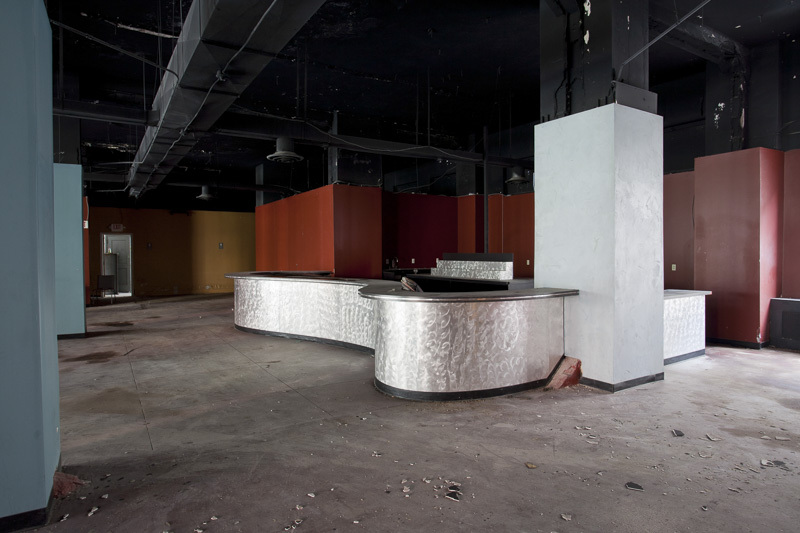 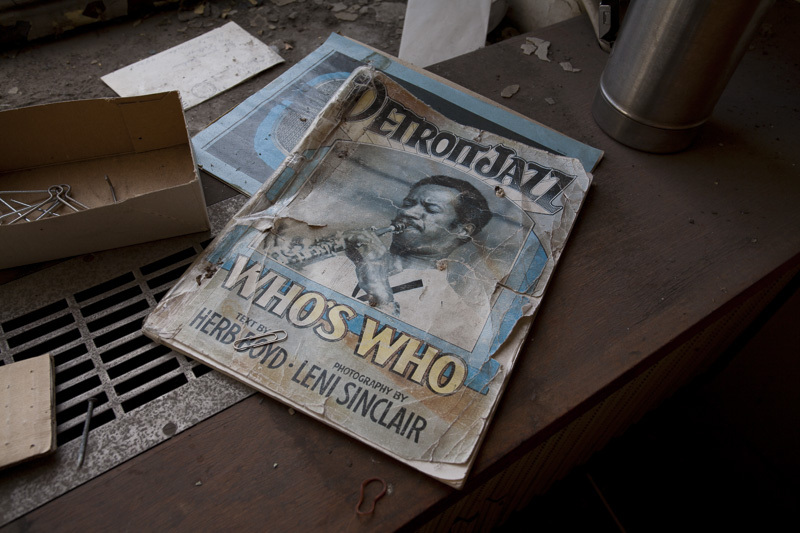 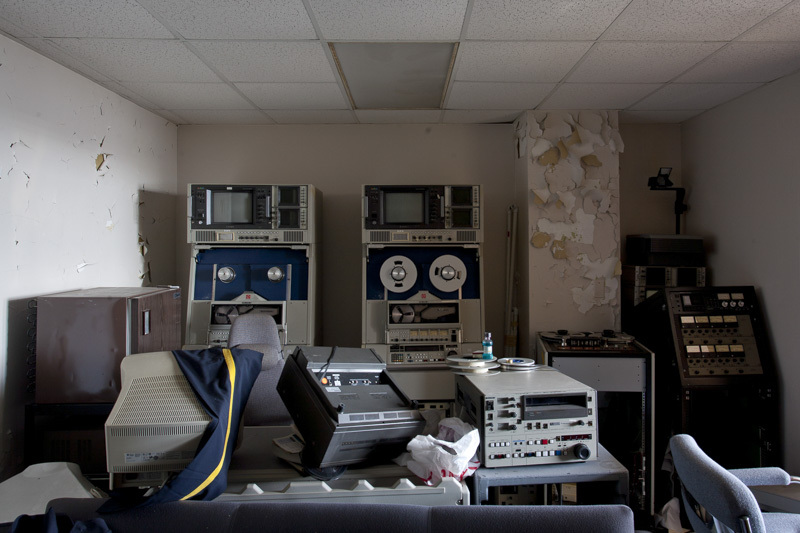 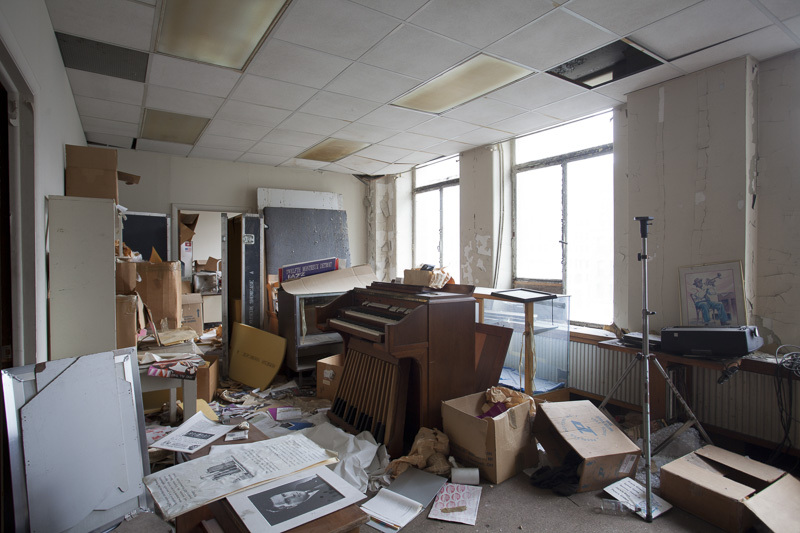 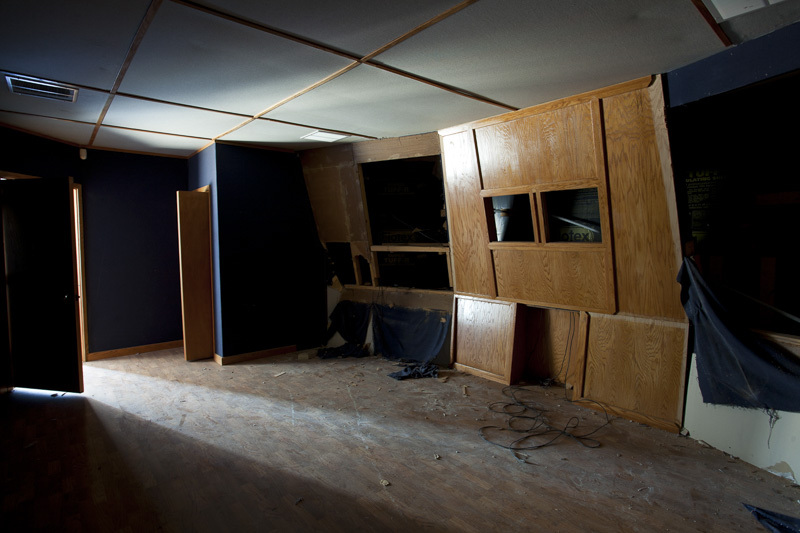 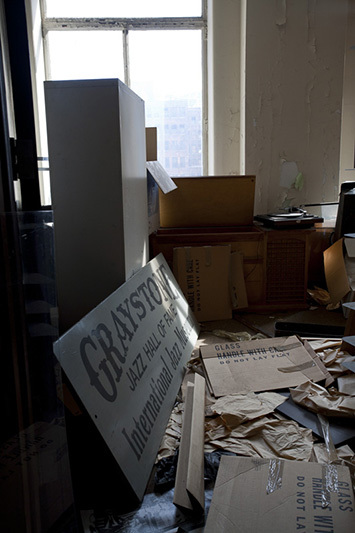 Artifacts from the Graystone Jazz Museum, which included historic items from Detroit's musical heritage were eventually salvaged by a non-profit group, but most things were left to rot. 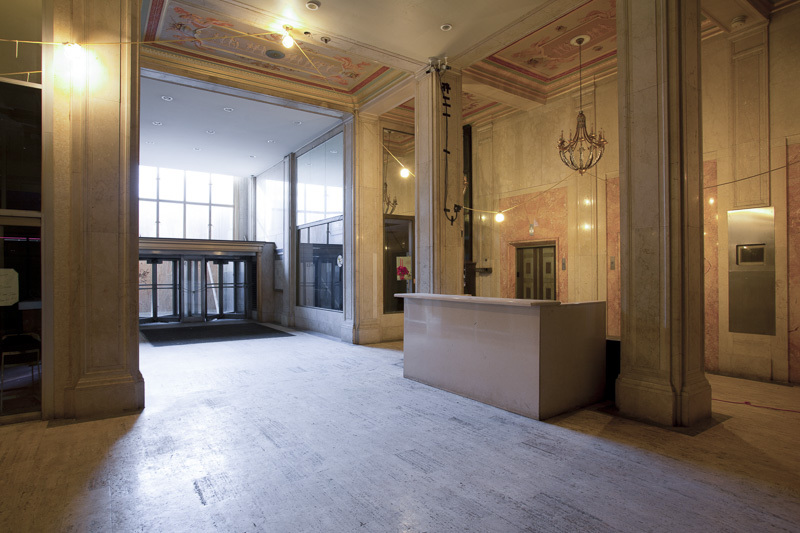 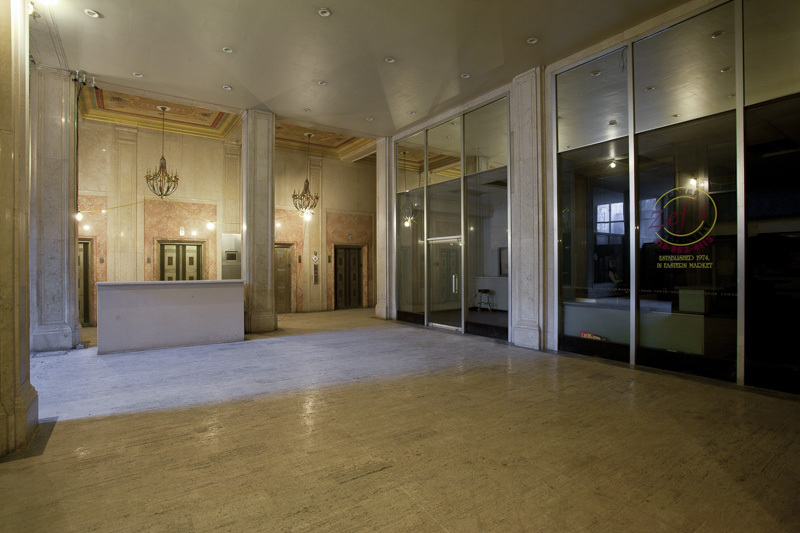 Several plans to renovate the building were discussed as downtown came back to life, but the expense and size of the building made financing difficult. 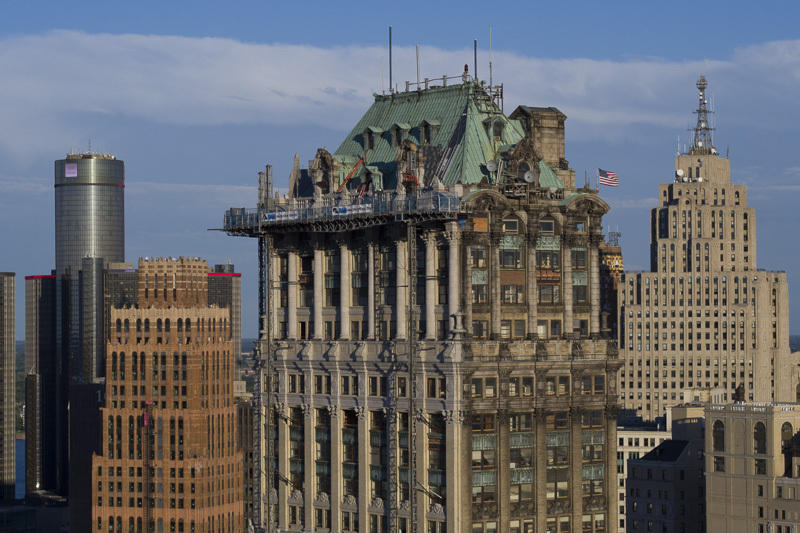 In August of 2015, Dan Gilbert announced that he was buying the Book Tower for $30 million dollars, adding it to his portfolio of downtown properties. 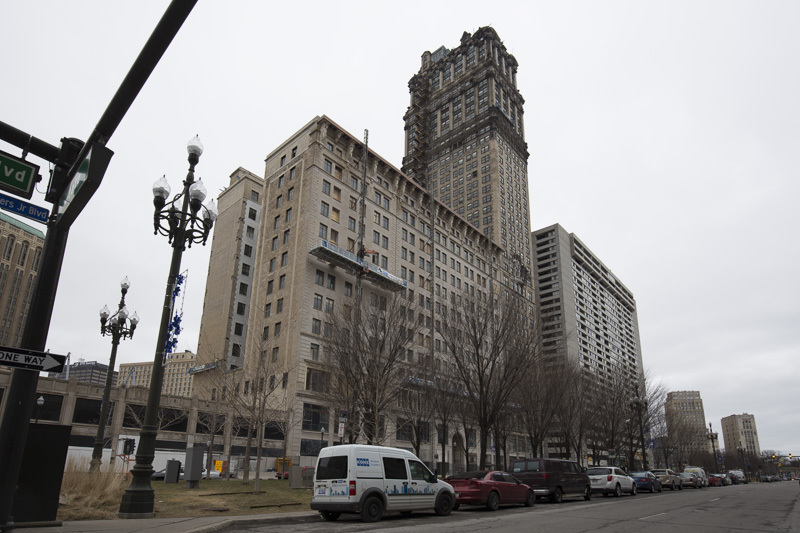 According to the Detroit Free Press, renovation of the tower into a mixed-used commercial / residential building and construction of a new parking garage will cost upwards of $400 million dollars. 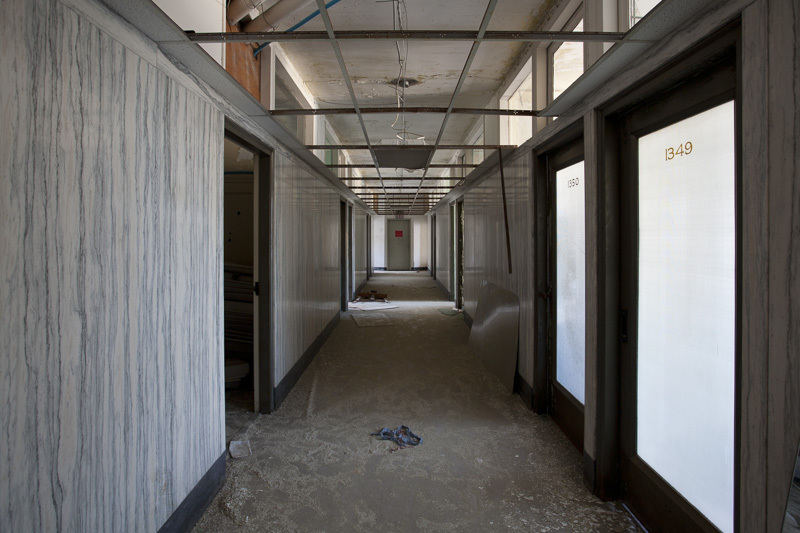 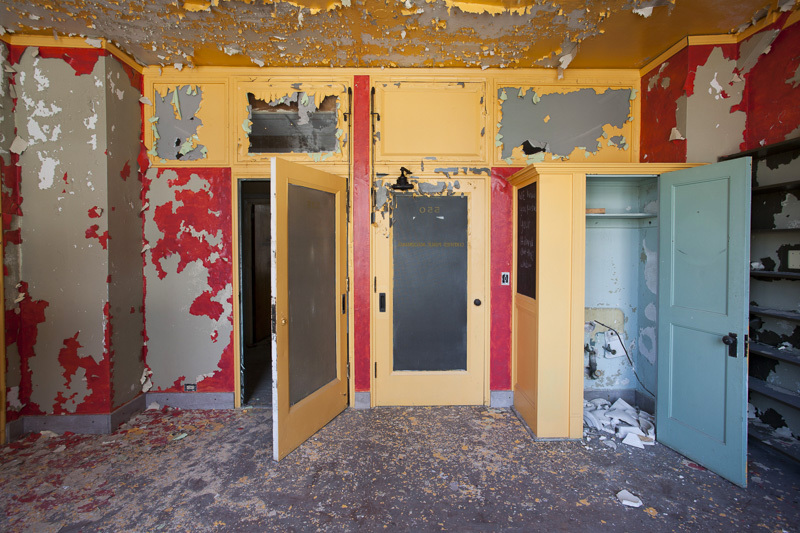 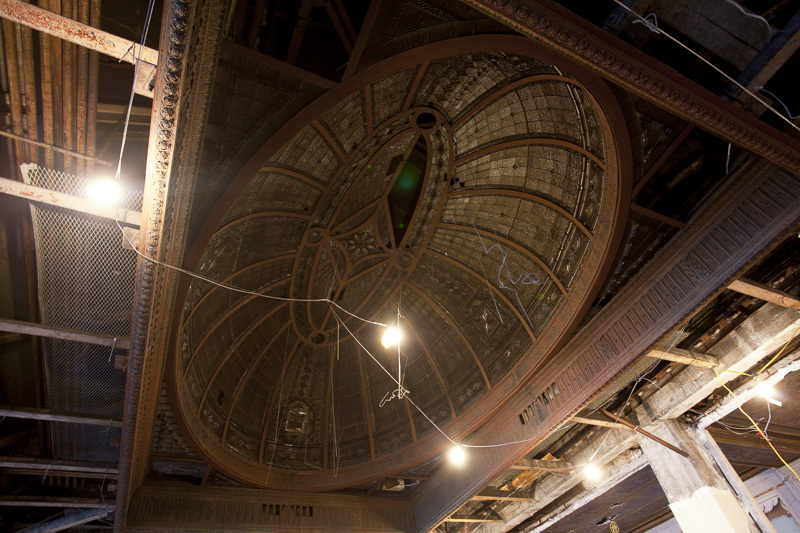 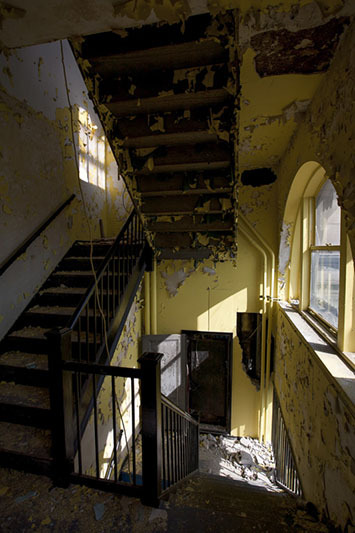 The project will take several years, requiring the gutting of most interior spaces as well as repairs to the exterior.